Can Imaging Genetics Analysis Effectively Identify Depression In Parkinson Disease? Researchers have proposed a model that can explain the degree of depression in Parkinson disease, using imaging and genetics data. A model using imaging genetics analysis was able to predict and explain the degree of depression in Parkinson disease (PD) with a lower error and higher correlation than other models over a 5-fold cross-validation, according to the results of a study published in PLoS One. Ji Hye Won, a PhD student from the Department of Electrical and Computer Engineering, Sungkyunkwan University and the Center for Neuroscience Imaging Research, Institute for Basic Science, Suwon, Korea, and colleagues conducted a retrospective analysis of de-identified data. 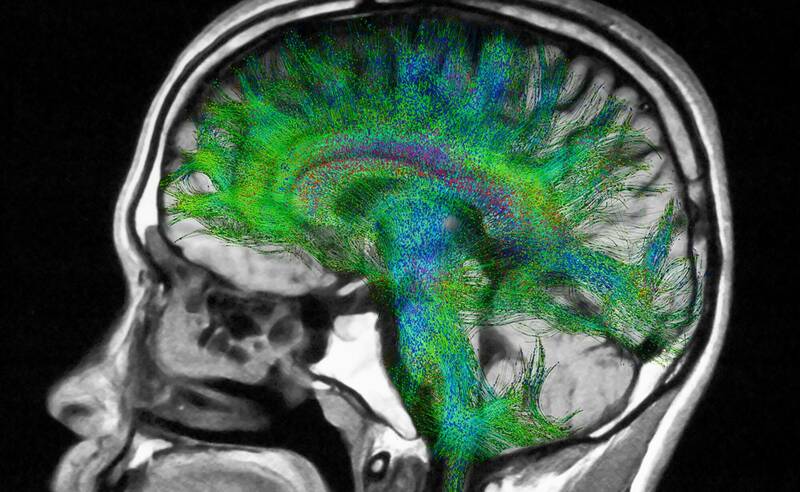 They used diffusion MRI, T1-weighted MRI, and DNA genotyping data obtained from the Parkinson’s Progression Markers Initiative database for 81 patients with PD. Researchers obtained DNA samples genotyped by NeuroX genotyping arrays from the Parkinson’s Progression Markers Initiative and used the least absolute shrinkage and selection operator (LASSO) algorithm to identify regional imaging features that could characterize depression in Parkinson disease. They assessed depression clinically, using the geriatric depression scale. The investigators identified imaging features that related significantly to the degree of depression, using the LASSO. The selected imaging features correlated strongly with the geriatric depression scale score. Using the LASSO framework, the researchers selected 3 single nucleotide polymorphisms associated with the geriatric depression scale: exm2267347, exm1187499, and exm-rs9303521. The investigators then created a linear regression model with the genetic features from the imaging genetics approach to describe clinical scores suggesting the degree of depression. They constructed other models using imaging and genetic features based on references to validate their models. These models were tested in a 5-fold cross-validation. The investigators asserted that imaging genetics represents a powerful bottom-up approach to illuminating the mechanisms involved in psychiatric disease. They suggested that imaging genetics could be used to pinpoint neural circuits that translate genetic influences into behavior. “Our model combining imaging and genetics information could be applied whenever a patient undergoes new imaging and thus could be used for the early prediction of depression. If detected, patients could be directed to many non-drug therapy options that are only available in the early stages of depression,” the researchers concluded. Won JH, Kim M, Park BY, Youn J, Park H. Effectiveness of imaging genetics analysis to explain degree of depression in Parkinson’s disease. PLoS One. 2019;14(2):e021169. Close more info about Can Imaging Genetics Analysis Effectively Identify Depression In Parkinson Disease?